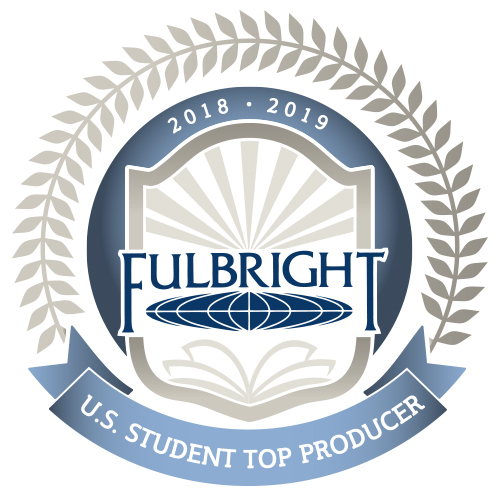 ACU is included on the list of U.S. colleges and universities that produced the most 2018-19 Fulbright U.S. students. Each year the U.S. Department of State announces the top-producing institutions for the Fulbright Program, the government’s flagship international educational exchange program, and the list is published in The Chronicle of Higher Education. 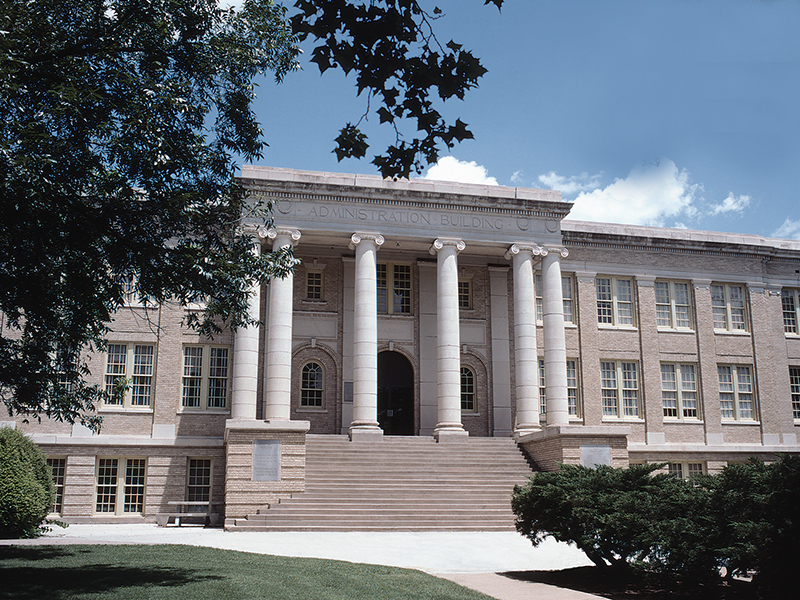 ACU is one of only three Texas institutions to receive this designation. ACU has a long tradition of persons being awarded Fulbrights, dating back to the 1950s with fields of study representing journalism, recreation, music, management, English, physics, education and political science. Fifteen scholars teaching or studying at ACU have been recipients of 17 Fulbright fellowships during their academic careers, and three times there have been multiple honorees in the same year. All three of ACU’s 2018-19 recipients were awarded grants to teach English in other countries. Lawson, a Spanish and global studies graduate from The Colony, is teaching in Malaysia. Sanderson, a political science and global studies graduate from El Paso, is teaching in Germany. Yarbrough, an accounting and financial management graduate from San Angelo, is teaching in Kyrgyzstan. The Fulbright U.S. Student Program operates in over 140 countries throughout the world. More than 1,900 U.S. students, artists and young professionals in more than 100 different fields of study are offered Fulbright Program grants to study, teach English, and conduct research abroad each year. The program is funded by an annual appropriation from Congress to the U.S. State Department’s Bureau of Educational and Cultural Affairs, and is supported in its implementation by the Institute of International Education. The Fulbright Program also awards grants to U.S. scholars, teachers and faculty to conduct research and teach overseas. In addition, some 4,000 foreign Fulbright students and scholars come to the United States annually to study, lecture, conduct research and teach foreign languages. Very impressive! I continue to be amazed at my alma mater’s incredible success academically as well as in sports! Proud to be a Wildcat! Congratulations on this really exciting news. Recently, I visited with one of this year’s applicants who confirmed that grad schools are granting time to complete the Fulbright experience, return to the school, and enter on the current admission, including the offer of financial aid (at least one may even offer additional aid after the Fulbright.) Congratulations to the three students and congratulations to the school and those who have worked with these students. Congrats Fullbright Program Award winners! What a huge honor and roadmap to success! Congratulations to ACU and all three 2018-2019 recipients!